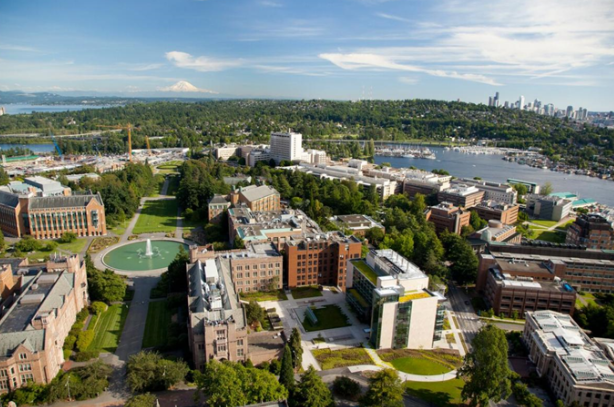 IIFET 2018 will be held on the campus of the University of Washington (UW) in Seattle. The campus is located north of downtown, conveniently linked to downtown and the airport via light rail. 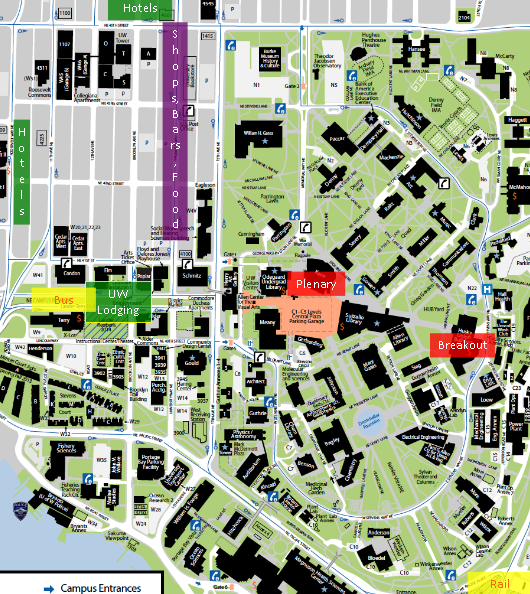 All conference sessions and workshops will be held on the UW campus, where recommended housing is also located. 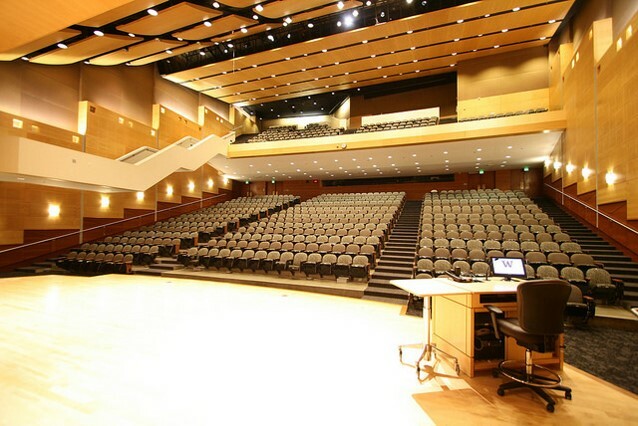 Most sessions will be held at the Husky Union Building ("the HUB").